Standing water in the basement or crawl space of your home is not a good thing! In fact, a flooded basement or any other kind of water problem in the basement usually leads to expensive repairs, loss of furniture, flooring, and many other home items that are damaged when you don’t have a properly installed sump pump system. Crawl space and basement water problems are the most common reasons we handle sump pump installation for our customers in the Charlotte NC area. 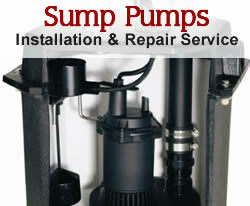 We install only the best line of equipment to assure you the sump pump will work when you need it most. Most pump installations include a reliable and airtight container to house the sump pump, as well as an emergency power backup battery and sump pump alarm to alert you if it’s not working properly. Just like any major appliance in your home, your sump pump needs regular maintenance service, testing and inspection, to be sure it stays in good working order. 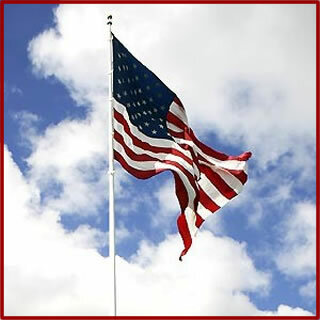 Call today at 704-338-1385 to schedule an appointment, or complete the short sump pump installation estimate request form below to have one of our licensed plumbers call you back to set up an appointment.